Members of the San Francisco Bicycle Coalition are expected to gather at the San Francisco Police Department’s Park Station monthly community meeting this evening to protest the station’s recent crackdown on cyclists. The coalition maintains that police need to focus on the five main traffic behaviors that lead to serious injury and death and have discouraged the Police Department from increased enforcement on cyclists. Park Station Capt. John Sanford is expected to speak about the crackdown and his decision to focus attention and enforcement on cyclists at the 6 p.m. meeting today at Park Station at 1899 Waller St. 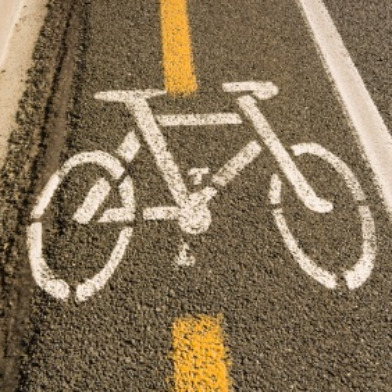 The crackdown is expected to continue through Oct. 2, according to the bicycle coalition. A petition to stop the diversion of resources was started by Liz Rahner on the website Care2 and has nearly 19,000 signatures. On Monday, Supervisor Scott Wiener published a blog post highly critical of Park Station’s crackdown on people biking. “In my view, traffic enforcement should focus on dangerous traffic behaviors — which are largely by motorists — that lead to deaths and serious injuries on our roads,” Wiener said. The coalition argues that the crackdown is a significant departure from the Police Department’s Vision Zero commitment. Vision Zero was adopted in San Francisco last year and aims to eliminate all traffic-related fatalities in the city by 2024. Last month, a mass of bicyclists blocked traffic during the first-ever “wiggle stop-in” on the popular bike route in the city’s Lower Haight and Duboce Triangle neighborhoods during the evening commute to protest the stepped-up enforcement. The stop-in led to significant traffic delays in the area as cyclists waited their turns at all stop signs on the route. 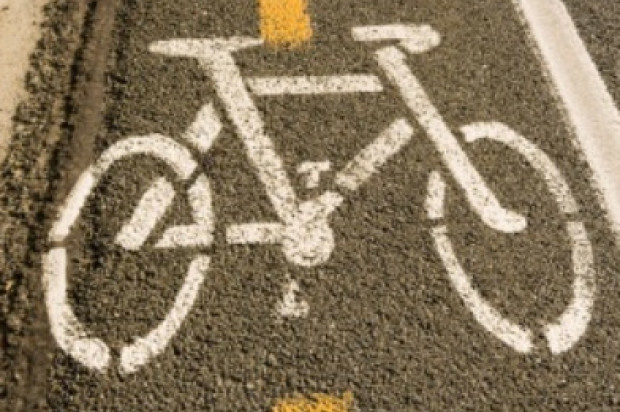 Chris Cassidy, the San Francisco Bicycle Coalition’s communications director, said he has heard there will likely be another “wiggle stop-in” this evening as cyclists make their way to the community meeting. San Francisco police Chief Greg Suhr and Mayor Ed Lee both stand behind the Park Station’s crackdown, saying that bicycles are considered vehicles and need to follow the rules of the road. The petition against the can be found at http://www.thepetitionsite.com/383/859/238/tell-san-francisco-not-to-crack-down-on-bicyclists/.